I am so passionate about all 6 of these things that I thought they deserved an article of their own. 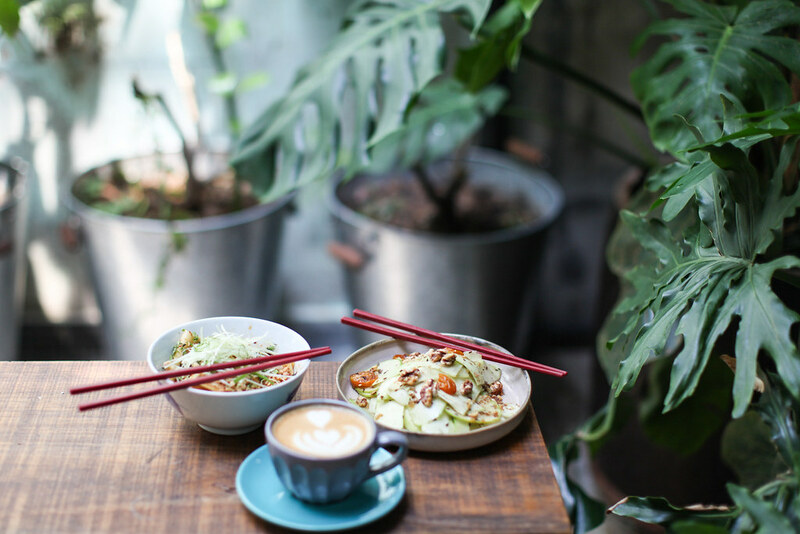 I truly do believe that each of these 6 things will make your trip to Kuala Lumpur that much better, particularly the biang biang noodles. Read on and thank me later. The Biang Biang noodles at Chocha Foodstore are the best thing I've eaten in four months in Asia! Homemade fat noodles are tossed in spicy chilli oil, toasted peanuts and fresh herbs. If there is one place you must eat in KL, it's here. Nestled in the heart of Chinatown, this restaurant has been refurbished from a crumbling bygone hotel and serves up a killer menu of flavourful and aromatic Asian dishes. I'll let you into a little secret... 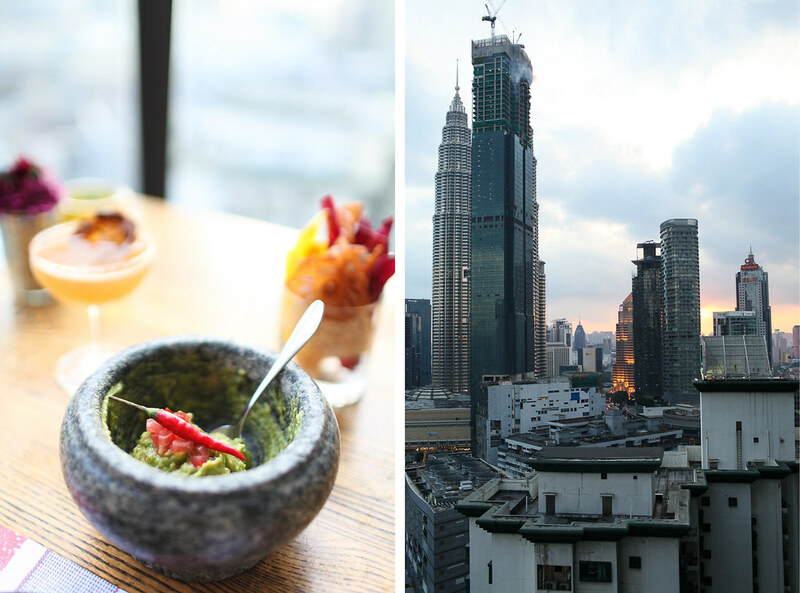 The best view of the Petronas Towers can be found at the Skybar at Traders Hotel. Located on the 34th floor, the view gives you a perfectly symmetrical and jaw-droppingly beautiful photo of the Petronas Towers. In a city as scorching hot as Kuala Lumpur, you need to find inventive ways to cool down. 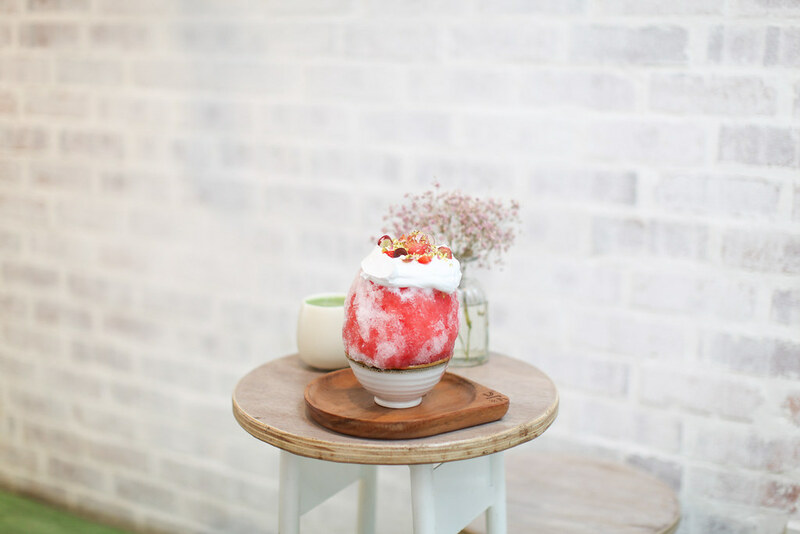 Look no further than this Japanese ice bar which serves a mountain of subtly flavoured cloud-like shaved ice. This is one of my favourite finds in KL. If you're after you're daily dose in KL, head to the most fashionable coffee shop in the city. Even though Kopenhagen Coffee is the opposite of any authentic Malaysian cafe, it's my favourite coffee shop in KL. 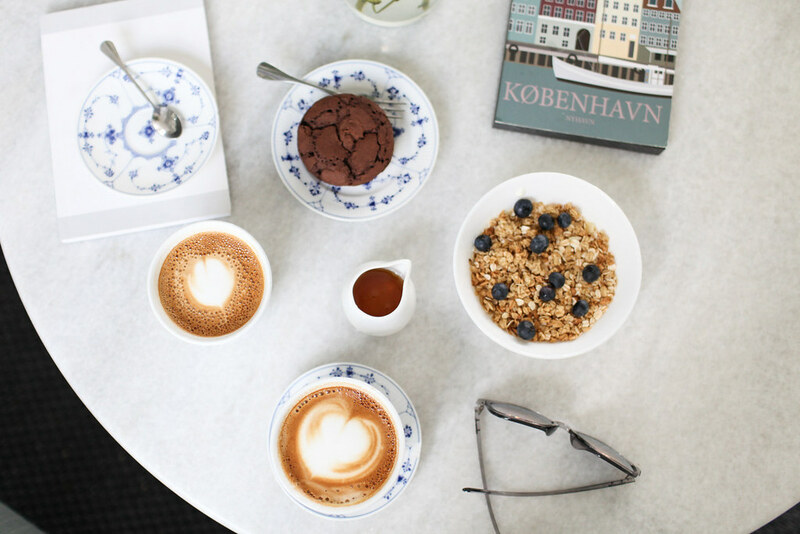 Sometimes when you're missing Europe you just need to go to a minimalist designed cafe and have a Scandinavian inspired breakfast. Fuego is the best evening restaurant I can across during my eight days in the Malaysian capital. This open-air terrace restaurant offers a breathtaking view over the cityscape and a killer menu to match. The cocktails are on-point as are the tasty South American dishes which are flying out of the kitchen. 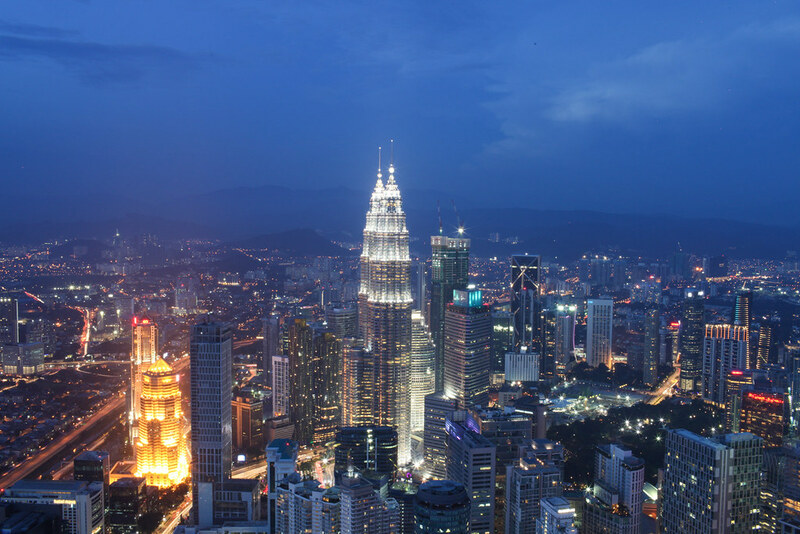 Skip the Petronas Towers and catch the lift to the KL Tower instead. 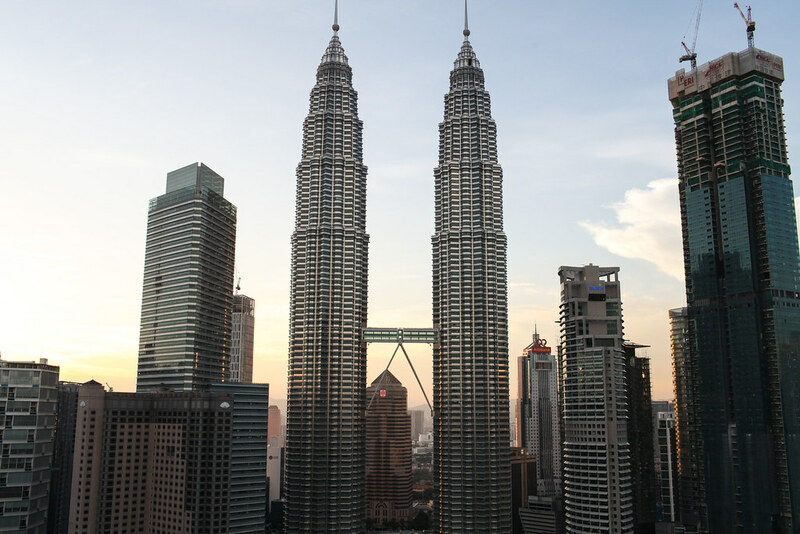 At the top you'll be greeted with an impressive 360-degree view of the city with the Petronas Towers piercing the skyline. Good tips and amazing photos, thank you for sharing!